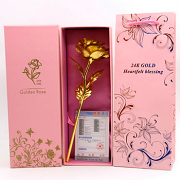 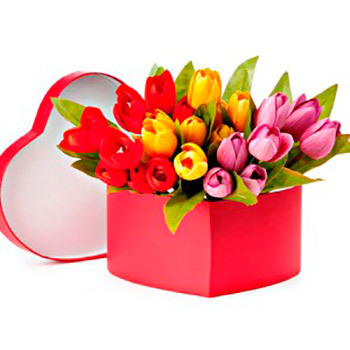 Heart shape gift box of tulip flowers. 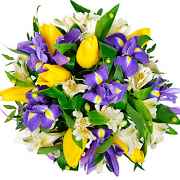 Looking to surprise someone special? 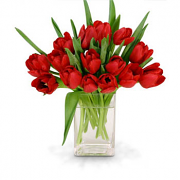 Heart shape gift box of 19 mix tulips. 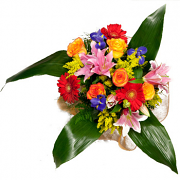 Perfect for Birthdays, anniversaries, Valentine's, Mother's day or any special occasion. 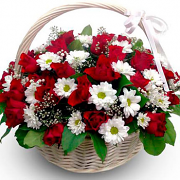 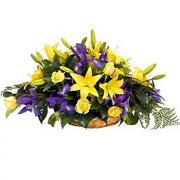 Please note that due to stock availability the flower box, vase or basket might slightly differ from the one in the image.